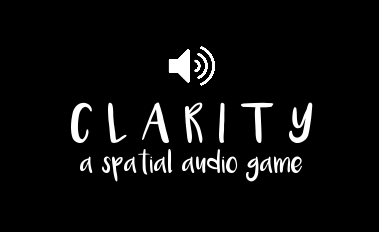 Clarity is a spatial audio game made as part of a Game a Week challenge under the theme 'Ten Seconds or Less'. You need quality headphones or surround sound type speakers to play.  The game is entirely audio based, with no graphics beyond the name of the game. All instructions are provided via audio, so the game is vision impaired friendly. There are three worlds. If you're really struggling to progress but want to experience them all, press the P key to skip forward a level. If you don't make the goal by the time limit you are reverted back to the previous checkpoint/the beginning of the current world you're up to.